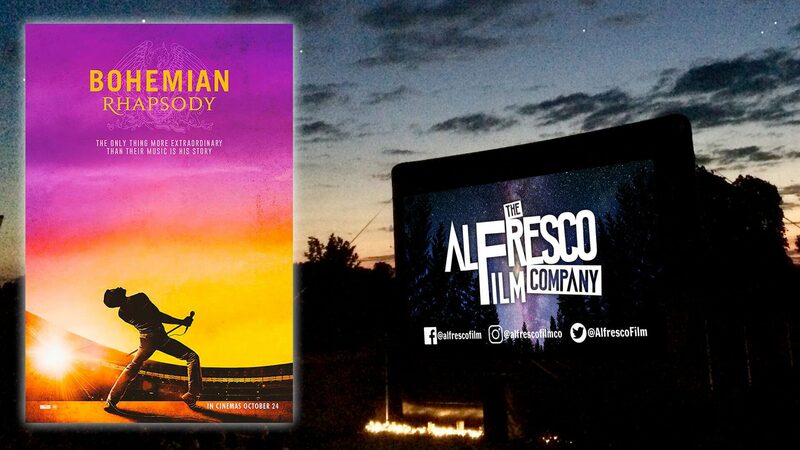 Get ready to be rocked by the foot-stomping, fist-pumping musical movie phenomenon that is Bohemian Rhapsody at the stunning Casterley Barn, a contemporary venue on organic farmland in the heart of the rolling Wiltshire countryside. This award-winning modern classic charts the meteoric rise of Queen and their unforgettable, one-of-a-kind frontman, Freddie Mercury. Experience the highs and lows and incredible music of the most distinctive band in British music history, and be ready to sing, clap and cheer as we bring the atmosphere of an open air Queen gig to this stunning location. We Will Rock You! Food and Drink: to comply with licensing rules, you are not permitted to bring your own food and drink to this event. Savoury food, snacks, tea and coffee will be on sale (more info to follow), plus bar selling wine, beer, artisan spirits (pay by cash and card). Other Information: Under 16s must be accompanied by an adult. The film is rated 12A. Reserved deckchairs will be provided for those purchasing premium seats (plus a blanket to use for the evening), all other customers selecting standard seating must bring their own low-backed camping chairs, bean bags or picnic rugs. Ample parking is available at the venue, including disabled parking. Casterley BarnRushall Drove, Rushall, Pewsey, Wiltshire, SN9 6EGCasterley Barn is a beautiful, contemporary venue in the heart of Wiltshire, set on an organic farm with stunning views over the lovely Wiltshire countryside, and plays host to events, festivals, weddings, corporate events and spa/wellness activities. Gates open 7.30pm, film starts 9.30pm, ends 11.40pm. 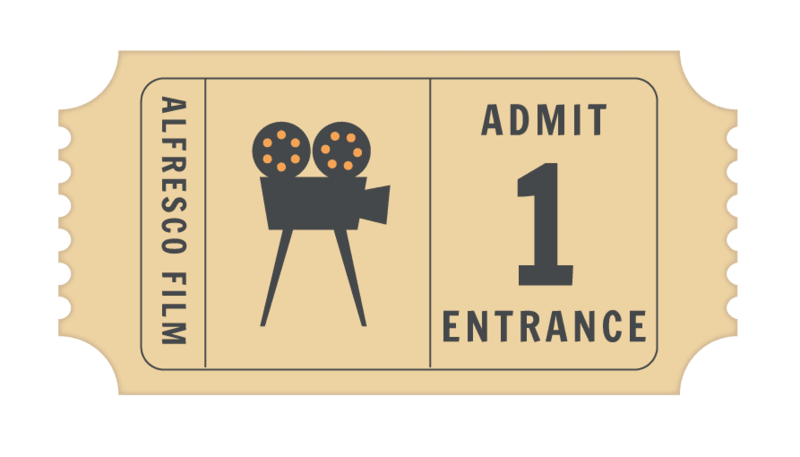 Film start time is approximate and subject to weather conditions on the night.